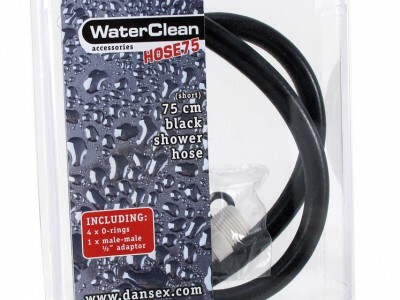 Dansex has had quite a few request for shower hoses in longer and shorter length than standard lenght (150cm). So the company has released three types in black color in 75 cm, 150 cm and 250 cm. Now it is possible to combine the different WaterClean products in a permanent installation with a hose in the required length. 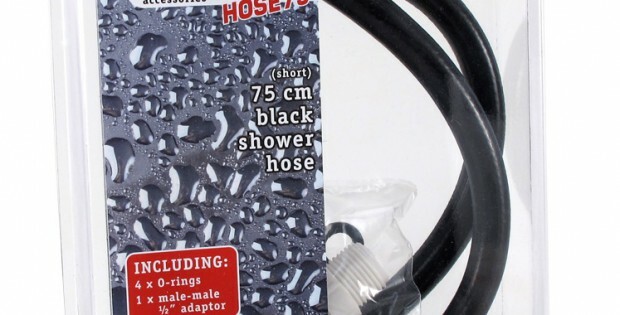 The box includes also four O-rings and a ½” male-male adaptor for extension of existing hoses.